We understand that quality is never an accident; it is always the result of sincere effort, intelligent direction, and skillful execution. Our professionally trained crews are licensed, insured, and equipped with the knowledge and state of the art technology to handle any job. We strive to keep our community clean and enjoyable for future generations to come. Have peace of mind knowing our methods are environmentally safe. Whether you're dealing with clogged or leaking pipes, replacing a water heater, or a complete kitchen and bath renovation, we've got you covered! Get in touch and let us be your cost-effective solution. Diverse capabilities and fully-supported operations give us the flexibility to handle a broad scope of projects. No job is too big, or too small. 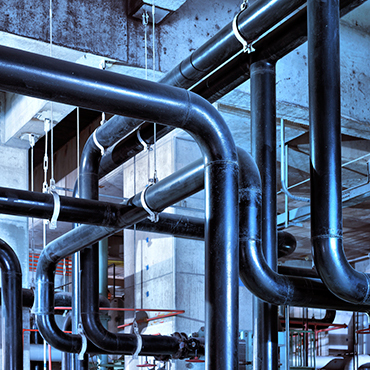 Contact us today for all of your commercial plumbing needs. We take great pride in improving the quality of life within the surrounding communities in which we work and live. Request a quote for your new construction project from BG's #1 plumber. Bowling Green's Most Trusted Plumbing Company! 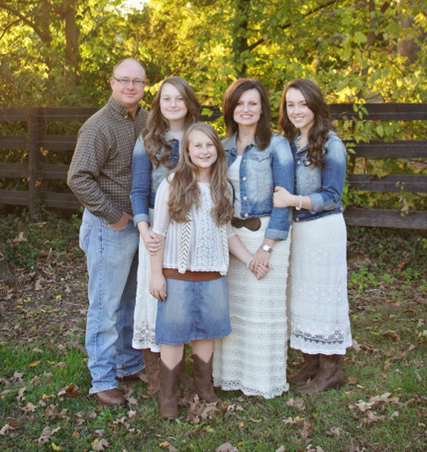 As a family-owned and operated business, Raymond Hymer Plumbing, Inc. has built a reputation upon exceeding customer expectations since 1974. 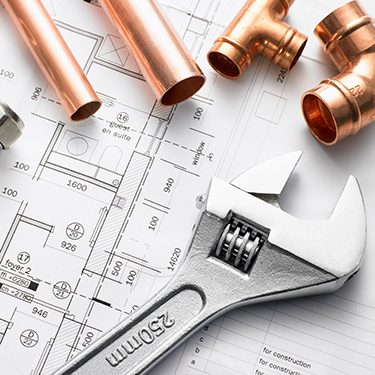 Through the use of advanced technologies coupled with high-quality materials and a professional staff, Raymond Hymer Plumbing, Inc. offers a full range of residential and commercial services. We are dedicated to providing comprehensive and cost-effective solutions for all of your plumbing needs, and rest assured that your satisfaction is always guaranteed. When our hot water heater went out, we were new in town and weren't for sure who to call. After receiving a recommendation about Raymond Hymer Plumbing, we decided to take the advice and it was a great decision! The service men were very professional, informative and installed our water heater the same day. Hands down, Raymond Hymer Plumbing is the best in the business! They have set out a dozen new business facilities for our company over the years. It's their professionalism and deep understanding of customer service that keeps us coming back. I don't know what I'd do without you guys! Thank you so much for your quick turnaround throughout my bathroom nightmare! 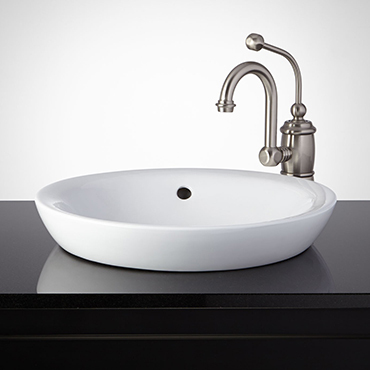 © Raymond Hymer Plumbing, Inc.